For some, a Persian rug is a family heirloom that they may have inherited over a few generations. For others, Persian rugs are a passion. Prospective collectors dream about owning their very first rug and then adding to their collection of these gorgeous creations. 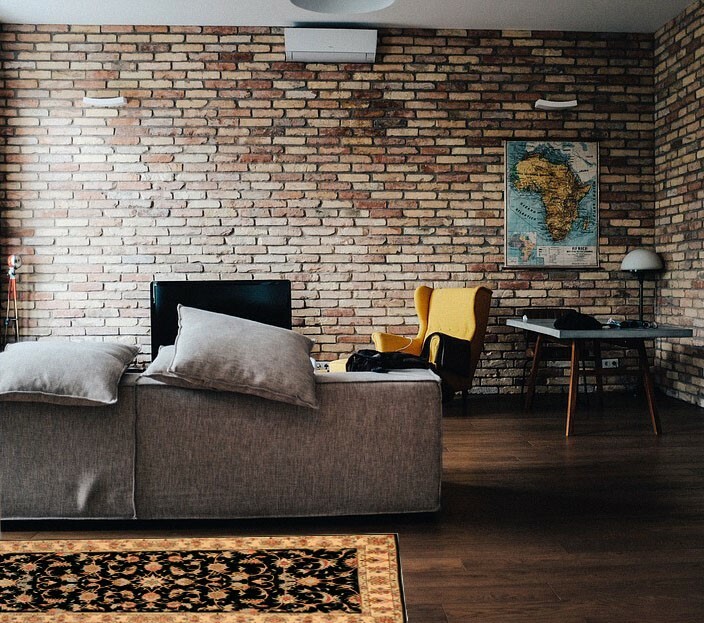 This is often where some would-be collectors come across their first obstacle – the high price of authentic Persian rugs. So why exactly do Persian rugs cost so much more than their contemporary counterparts? Here are six reasons as to why these rugs and so expensive. The best Persian rugs are made by hand from start to finish. Many of the designs are curved, which does not lend itself to typical, mass-produced machine weaving on a straight loom. The denser and compact the knots, the more distinct and vivid the pattern appears, giving the buyer a one-of-a-kind piece of home décor. To achieve this, however, the weaver spends hours making each knot by hand, one at a time. This adds to the cost of the rug. 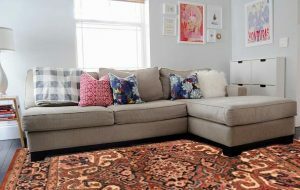 The best Persian rugs are made from natural materials – wool, silk, and cotton and the dyes used to color the rugs are all natural and obtained from plant and vegetables native to the region. 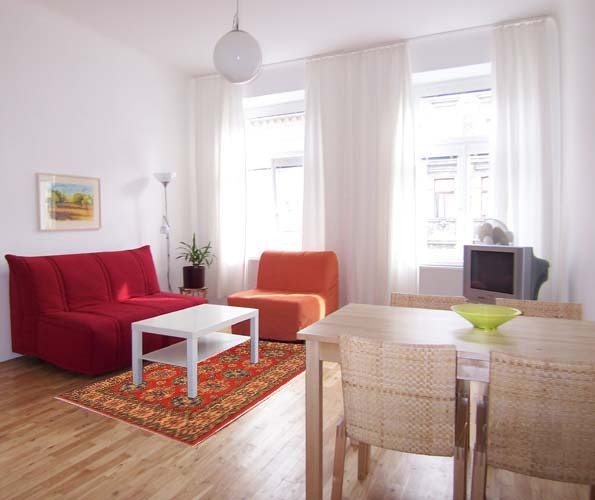 Persian rugs are environmentally friendly because everything they are made from is sustainable. The all-natural materials blend and wear down in a uniform manner, giving your Persian rug a one-of-a-kind aura that is unlike anything else. Some of the most beautiful Persian rugs in the world are antiques that have been in families for generations. Because these pieces are considered artwork, the value of well-maintained Persian rugs increases many times over as they are cherished by art collectors and rug enthusiasts all over the world. The knotting technique to weave a Persian rug is difficult to master. It takes years of apprenticeship for these artisans to become masters in their field. The smaller and more densely the knots can be compacted per square inch, the more ornate the design can become. Because each authentic Persian rug must be hand-made, the artist must be compensated accordingly. If you truly have your heart set on a Persian rug, you need to bear in mind that, much like any piece of artwork or an antique, it is rare and unique. The colors, the knots, and the natural materials all culminate to make the rug you want truly and unequivocally yours. 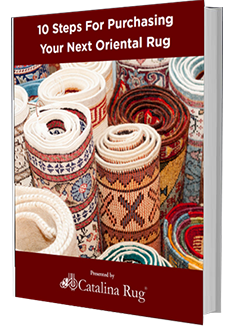 Where your rug comes from is just as important to its creation as to its price. Persian rugs are manufactured exclusively in villages scattered around the Persian region, which limits the pieces that are manufactured. You may be able to find similar looking rugs at a fraction of the price but these are not authentic Persian rugs. They would most likely be look-alike pieces manufactured in other Oriental regions. The exclusivity that is associated with Persian rugs comes with a price. These are just some of the many factors that make up the price of a Persian rug. What’s important to know is that the price is totally worth it when you consider that you can pass it down through generations where it will keep appreciating in value. 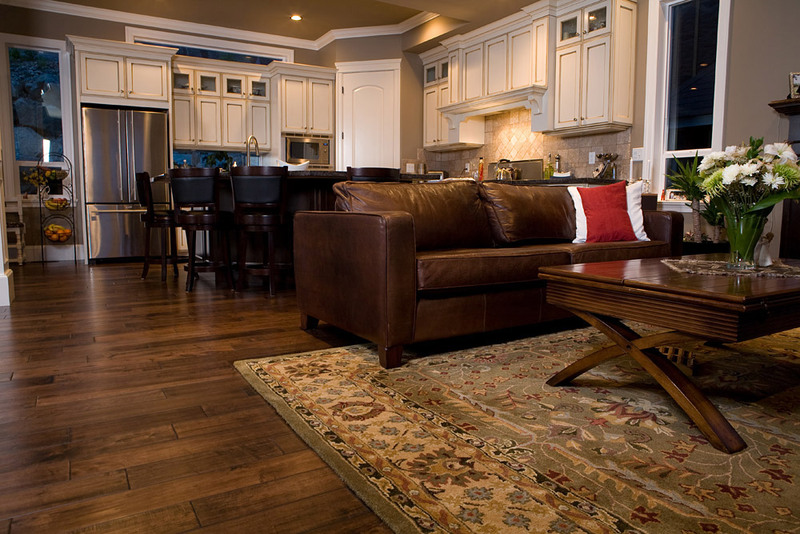 What Oriental Rug Color Works For Dark Hardwood?